35, Oritshe Street, Balogun Bus Stop, Awolowo Way Ikeja, Lagos. There are memories that time does not erase. We're committed to making your moments in Lagos a Lifetime memory because Life is all about memories. 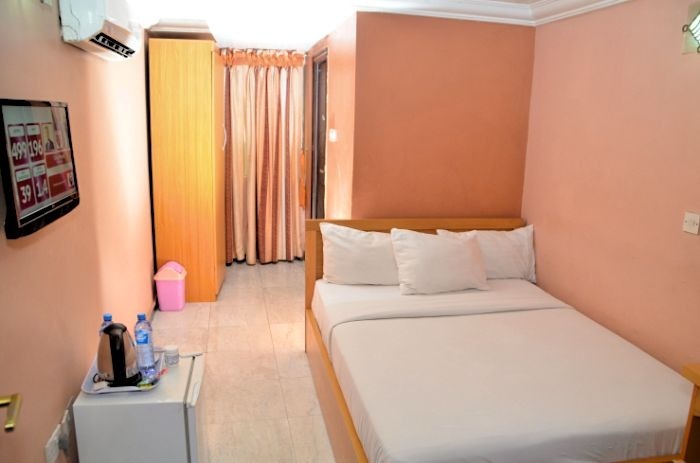 We are strategically located in the heart of Lagos, Nigeria, 15 minutes drive from the MMIA airport. Check out our luxury Rooms, Exotic Bar, state of the art Gym, Serene Conference Hall,eat sumptuous meal at the Restaurant . Explore the beautiful city of Lagos, See the places that matters in Ikeja. Make your stay a memorable one, We offer best deals on Flights ,Boat Cruise, City Tour, Car Hire. Enjoy quality behond the hype and package. 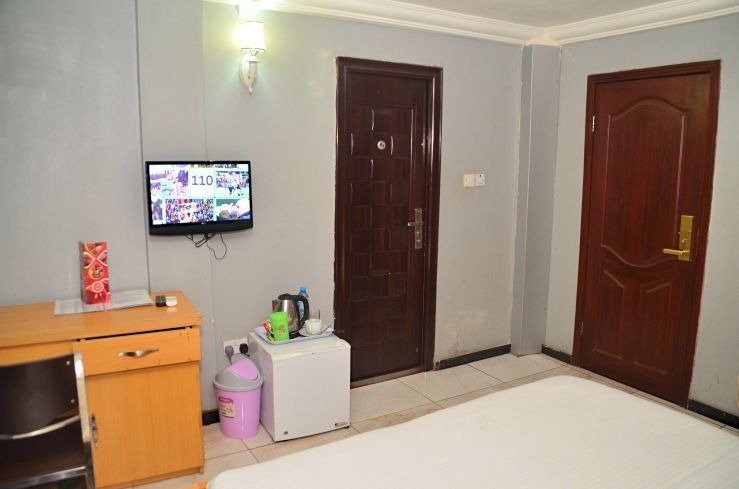 We guarantee our guest exceptional services, We are commited to giving you a memorable stay in Ikeja - Lagos, Nigeria. enjoy top notch facilities and services while on budget. Stay First, Pay After! We Heartly Welcome Our guest. We much believe in our exceptional services, guest dont have to pay any amount before staying. 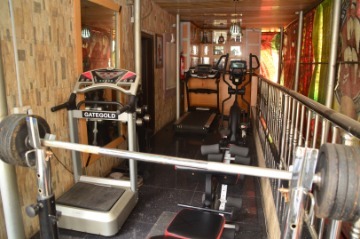 If you find a better offer within Ikeja, We will beat that price by 50% or a 100% refund if already accomodated. Your security is foremost to us. The hotel is under 24 hours surveillane CCTV with state of the art security cameras which deters crime. We have a memorandum of understanding wih sister securty agencies like the POLICE , PARA MILITARY and MILITARY who are all stationed few walk from the hotel presmesis and are 24 hours ready to attend to our distress calls. To give our travelling guests a hassle free travel experience, We have partnered with the finest travel agents in town at a subsisidized rates. They are professional to the core and are just in business to give travellers a hitch free travel experience within and outside Nigeria. 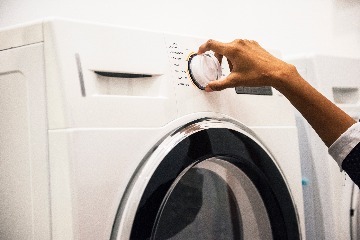 For exceptional efficiency, We help our clients on request follow up with their activities, travel recommendations, international best practises on Visa appplication, or even book a flight on their behalf. This is Lagos, Africa's commercial capital city,Get into the frontline, Tell your Lagos story. Make your stay in Lagos a memorable one. See the good, bad and ugly side of Lagos. Our tour service will take you to places that matter in Lagos, Take a BOAT CRUIZE and see the sandy scenic beaches of Lagos or a CAR HIRE In & around the state. .
On request request, We will provide you a security attachemnt while you move round this great city. Welcome to Marble Brand Hotel, Hope you dont mind, lets walk you through our facilities. 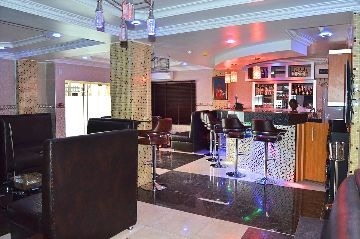 Marble Brand Hotel is Ikeja's, Lagos - Nigeria No. 1 Luxury on budget hotel. Strategically located in Ikeja - Lagos, Africa's commercial capital. 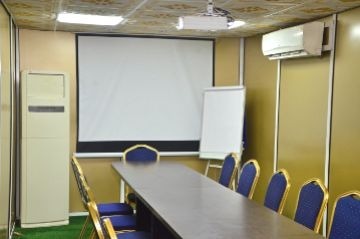 15 minutes drive from the Muritala Muhammed International Airport, Few minutes walk and drive from City the mall, state secretariat, Computer village, Fela Shrine etc. Stay with us for your business trips, Conference or leisure. Enjoy your favorite drink with life bands and our in house commedians and friends or come eat delicious local/continetal dishes at the restaurant. It's a hotel 🏩 with decent staff and enough security . The hotel is home, the staff are friendly, services are marvellous, free tea every morning, and power and Internet are available 24/7. . There are memories that time does not erase. 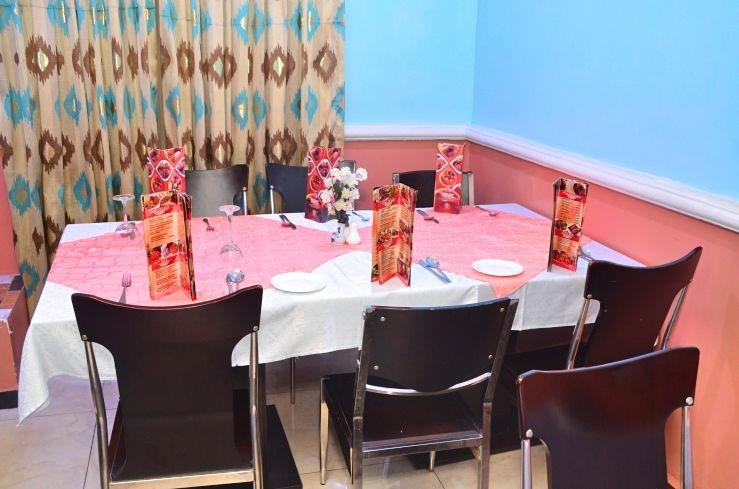 We're committed to making your moments in Lagos a Lifetime memory because Life is all about memories. 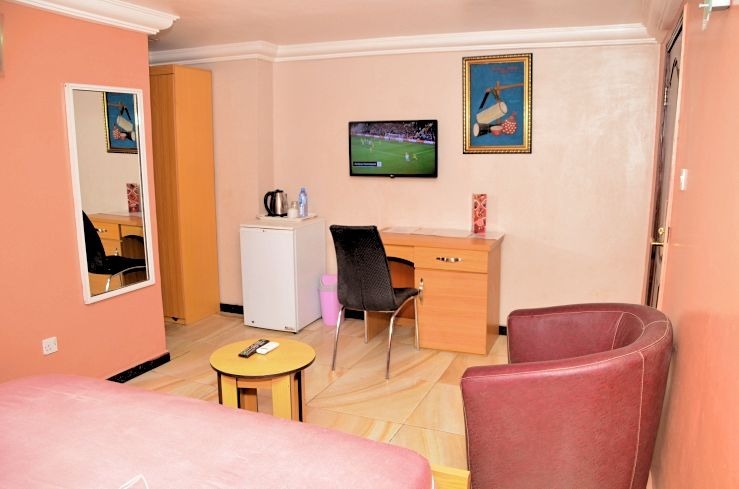 We are strategically located in the heart of Lagos, Nigeria, 15 minutes drive from the MMIA Airport. Check out our luxury Rooms, Exotic Bar, state of the art Gym, Sirene Conference Hall,eat sumptuous meal at the Restauraunt . Explore the beautiful city of Lagos, See the places that matters in Ikeja. Make your stay a memorable one, We offer best deals on Flights ,Boat Cruise, City Tour, Car Hire. © 2018 Netwalker NG. All rights reserved.